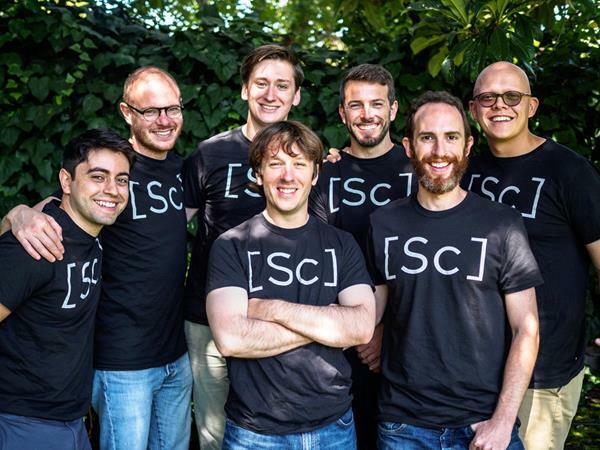 Pictured here from left to right (all of Standard Cognition): Dan Fischetti, Co-Founder, Machine Learning; Dave Valdman, Co-Founder, Machine Learning; Brandon Ogle, Co-Founder, Machine Learning; Michael Suswal, Co-Founder, COO; TJ Lutz, Co-Founder, Operations; Jordan Fischer, Co-Founder, CEO; John Novak, Co-Founder, Machine Learning. 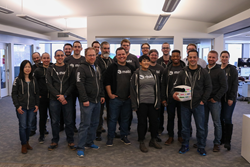 Standard Cognition, a San Francisco, CA-based startup that aims to remove retail checkout entirely, raised an additional $5.5M in follow-on seed funding. CRV made the investment which brought total funding raised to date to $11.2m. The company intends to use the funds to accelerate its global expansion, hire AI and machine vision experts, and launch initial pilots with multiple, global retailers. Led by Jordan Fisher, CEO and co-founder, Michael Suswal, COO and co-founder, Standard Cognition offers an artificial intelligence- and camera-based system that allows retailers to let consumers shop and pay without waiting in line, scanning or stopping to check out. 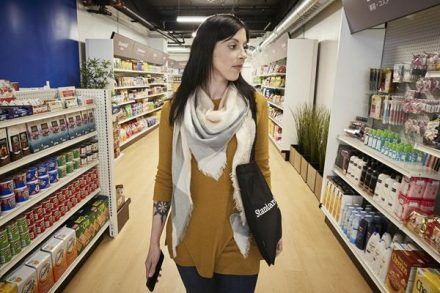 Unlike other autonomous checkout platforms, Standard requires only light-touch installation, with cameras only on the store ceiling. It accepts cash or credit and accommodates any existing store layout so retailers don’t have to reconfigure their stores. The company also announced that it has appointed two new executives to its management team: Jon Nam, Head of Global Operations and Evan Shiue, Head of Corporate Strategy and Growth.